Anyone else out there that suffers with greasy hair? I will wash my hair in the morning and by the evening it's already looking greasy and gross. And that's without putting products in it! It's hard because I don't want to wash my hair everyday but when I use dry shampoo it irritates my scalp and that causes a whole bunch of other problems! 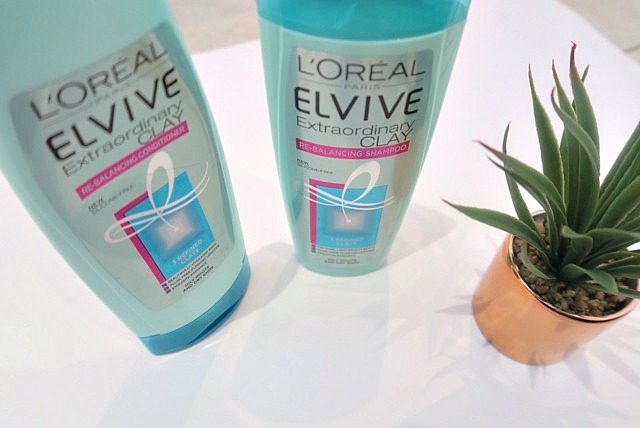 I noticed L'Oreal Paris Elvive Extraordinary Clay Shampoo and L'Oreal Paris Elvive Extraordinary Clay Conditioner and thought this could save my problems. Clay masks helps with oils on your face so why wouldn't it do the same for your hair? So oily roots, dry ends. This product claims to help with this as well as bringing back softness and shine to your hair. And for all of that to last for 72 hours. Sounds like a massive statement to me but if it works that saves a lot time washing. 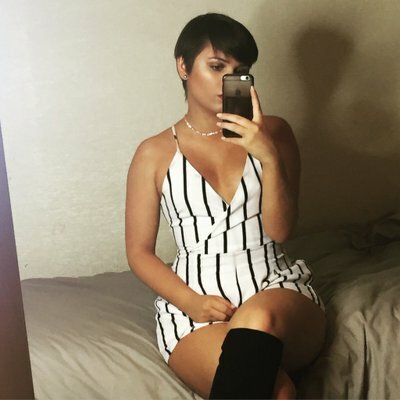 Which is like the one task I hate doing even with short hair! The shampoo contains 3 pure clays which at first scared me a little as I was worried it could be to drying! But I had nothing to worry about. The smell itself was lovely and it foamed up nicely on my hair. The conditioner you put only on the roots, leave for a few minutes and wash. I noticed the conditioner slightly lathers up compared to other conditioners I've used. Maybe that's just me using to much?! Now the answer you have been waiting for. Did it work? Am I looking less greasy and more bouncy? Is my hair now advert worthy? And the answer is yes! My god yes! Do you ever use a product and think where have you been all my life?! This is one of those products. The first day of washing was squeaky clean, soft and shiny. The second day I could happily go out of the house without worrying and by the third day I could get away with a bit of dry shampoo. So now I only have to wash my hair every 4 days! I'm currently touching my hair and amazed at how soft it is (it's currently the second day). If you suffer with oily roots then you really need to purchase this. You will save so much time and money not having to buy cans of dry shampoo! I'm just gutted I didn't buy the mask but that will defo be going into my basket at my next shopping trip.